Yoshiko Kuga and Yasujirô Ozu while filming Higanbana (1958). 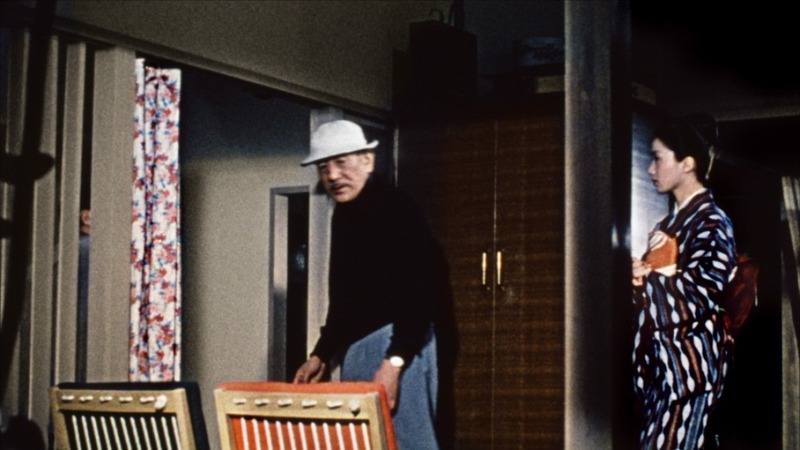 Yasujiro Ozu checking the television set in the box – an important prop in his film Good Morning (1959). Yasujiro Ozu and his screenwriter Kogo Noda, undated! 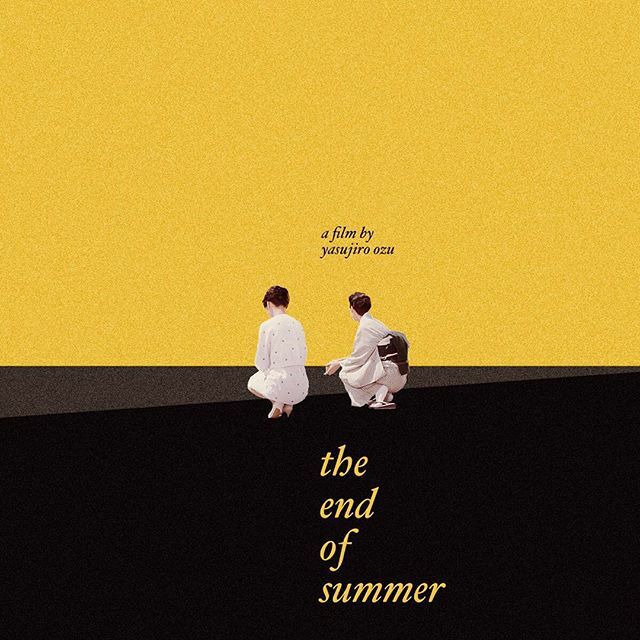 Unofficial Yasujiro Ozu film posters by Fajar P. Domingo of: The End of Summer (1961), Late Spring (1949), and Late Autumn (1960). Check out the artist right here! 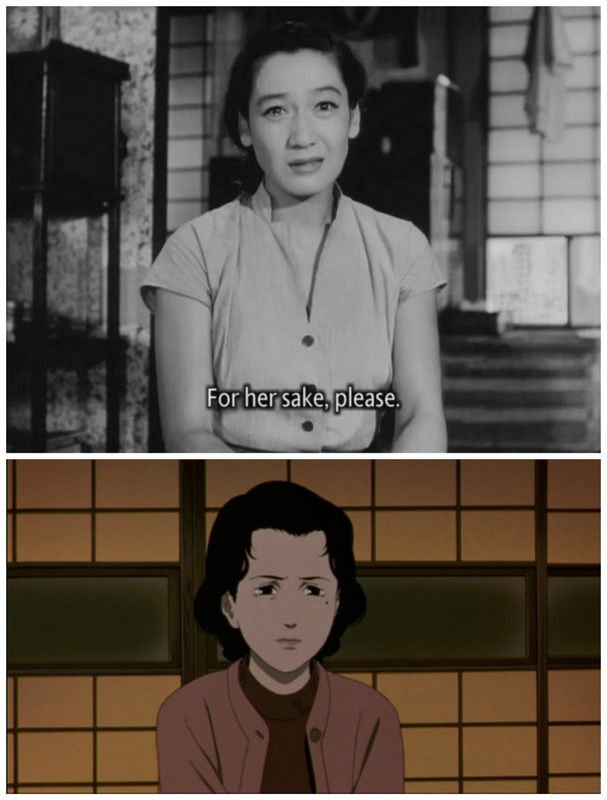 Happy birthday Yasujiro Ozu! On set of “Good Morning”. 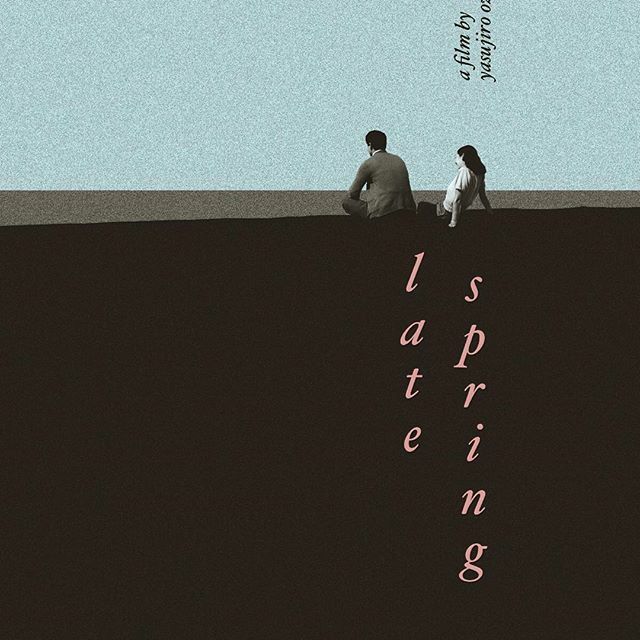 Happy Birthday Yasujiro Ozu ! 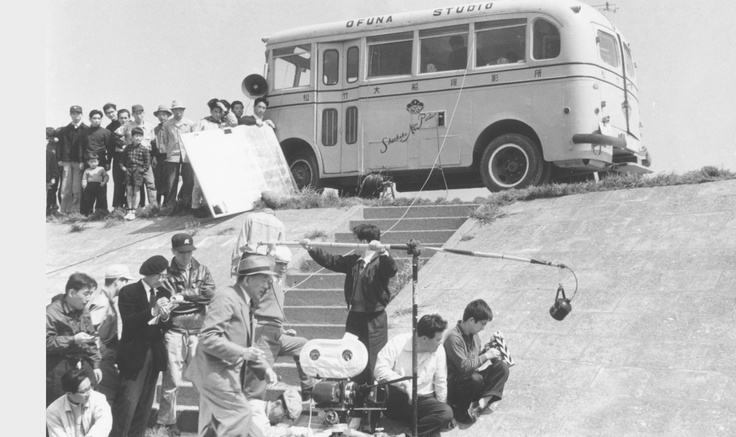 On the film set of Yasujiro Ozu’s film Good Morning (1959). 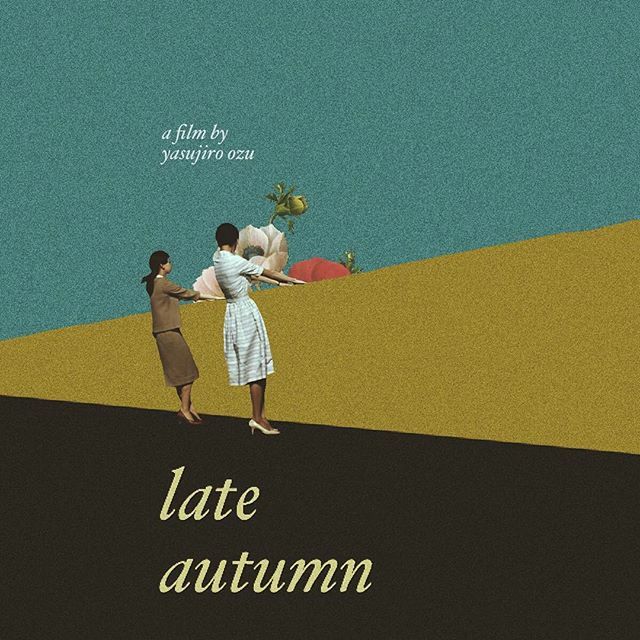 Posted on December 12, 2014 December 9, 2014 Categories DecemberTags 1959, Good Morning, on set, Yasujiro Ozu1 Comment on Happy birthday Yasujiro Ozu! On set of “Good Morning”. 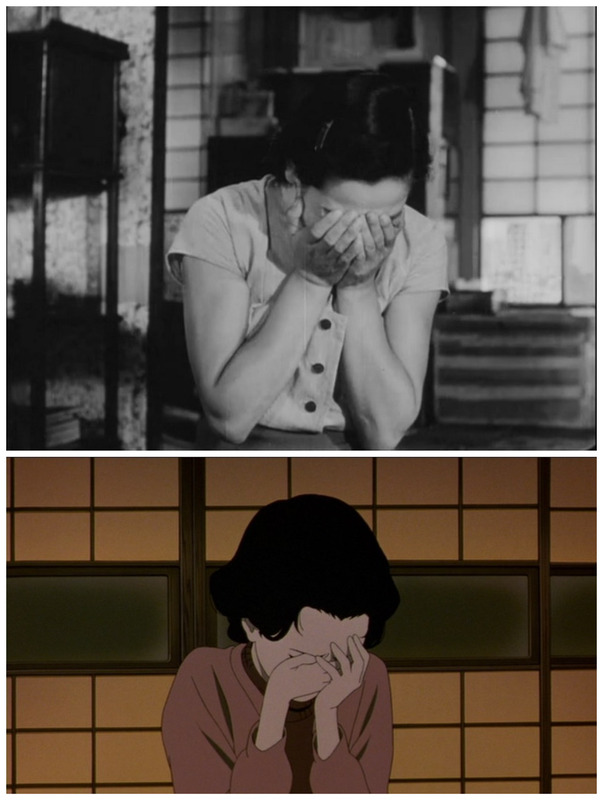 Satoshi Kon’s tribute to Yasujiro Ozu. 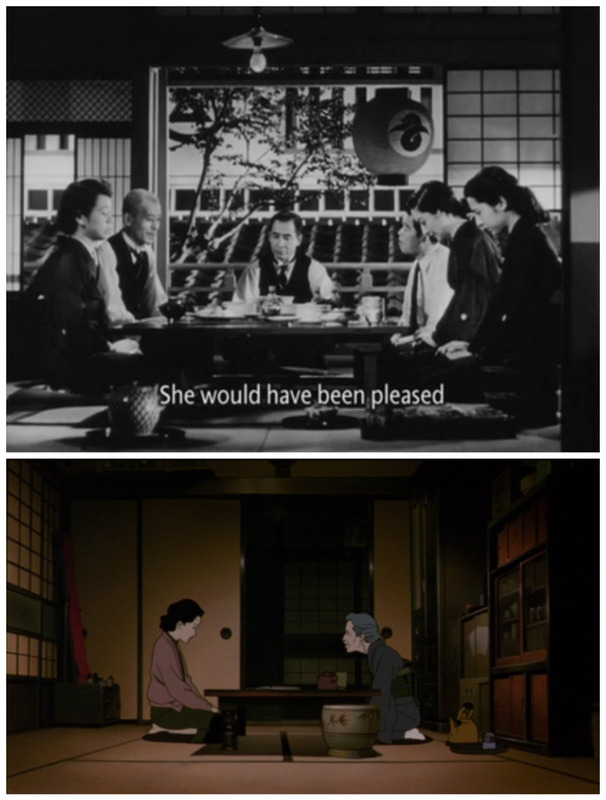 Satoshi Kon’s Millennium Actress pays tribute to film legend Yasujiro Ozu (Tokyo Story). 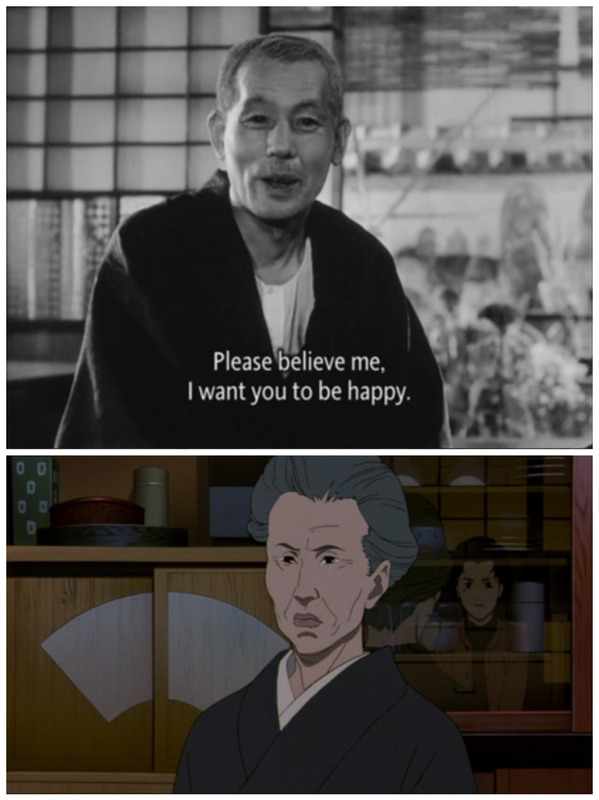 Posted on July 23, 2014 July 21, 2014 Categories JulyTags Millennium, Satoshi Kon, Yasujiro Ozu2 Comments on Satoshi Kon’s tribute to Yasujiro Ozu. Yasujiro Ozu on set of “An Autumn Afternoon”! 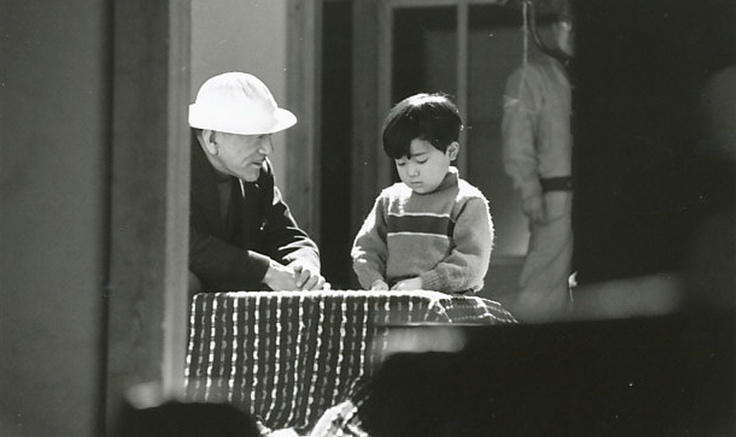 Yasujiro Ozu with Shima Iwashita, shooting “Sanma no aji/An Autumn Afternoon” (1962)! Posted on February 17, 2014 February 10, 2014 Categories FebruaryTags 1962, An Autumn Afternoon, on set, Samma no aji, Shima Iwashita, Yasujiro Ozu1 Comment on Yasujiro Ozu on set of “An Autumn Afternoon”!